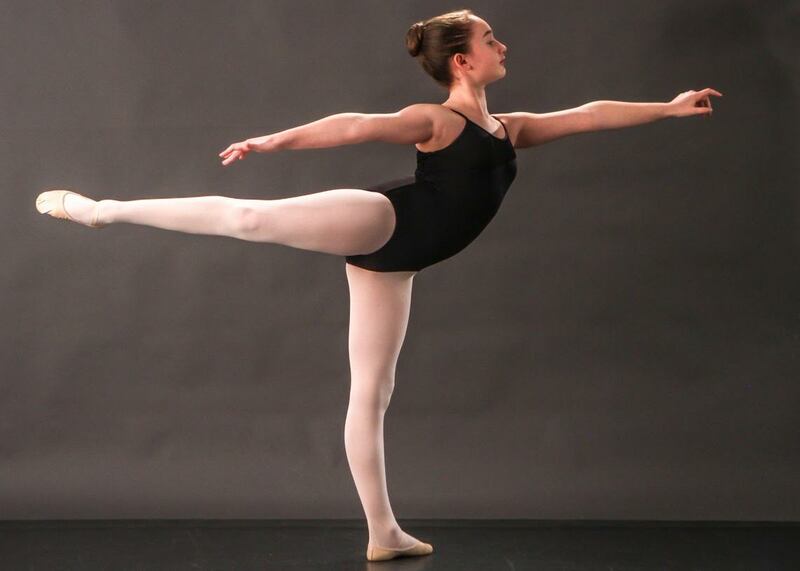 With the excitement of the Cinderella Ballet behind them and Summer Ballet Intensives in full swing, many of the students from The Ridgefield School of Dance are packing up their pointe shoes and heading to highly competitive summer dance intensives. 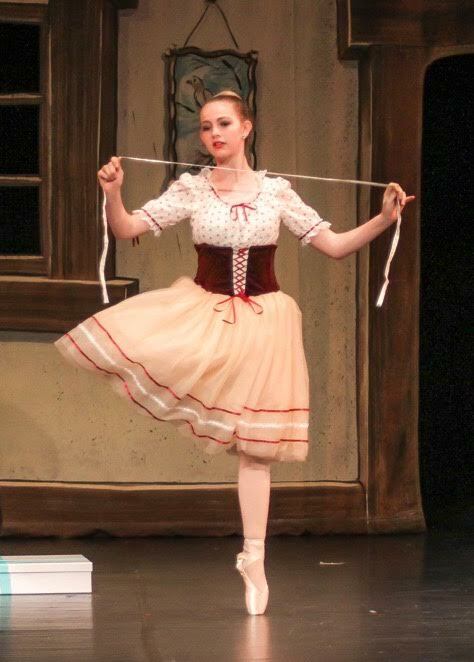 Julia Garrett, a Ridgefield High School sophomore and member of The Ridgefield School of Dance Ballet Company is heading to one of the finest summer programs, as she will be dancing with the Pacific Northwest Ballet. 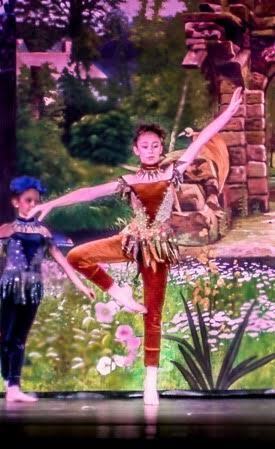 Garrett has performed in The Ridgefield School of Dance full-length ballets since she joined the studio in 2004. Most recently as a wicked stepsister in this season’s Cinderella Ballet, she has also performed as Dew Drop in The Nutcracker Ballet, Alice in Alice in Wonderland, as a Big Swan in Act II of Swan Lake and in Les Sylphides among other ballets in The Ridgefield School of Dance repertoire. Ms. Garrett is also enrolled in the Jazz and Contemporary programs offered by the studio. Attending the Alvin Ailey Intensive is Ballet Company member Ailish McCarthy, a junior at Weston High School who joined the studio two years ago. Having focused primarily on ballet, and most recently performing as a Midnight Fairy in The Cinderella Ballet, Ms. McCarthy has branched out into jazz and has performed in the jazz department presentations. 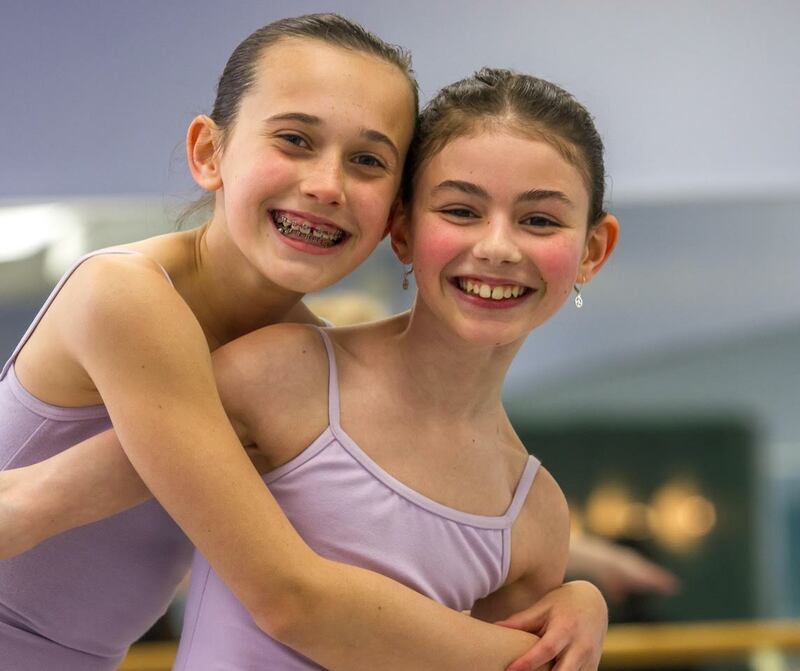 Also from Weston, Rebecca Ronai, and Ridgefield’s, Sofia Garrett will both be dancing at the Bolshoi Summer Intensive in Connecticut. Heading to the American Academy of Ballet program housed on the SUNY Purchase Campus is Brewster’s Juliette Daigneault who has been dancing with the studio for the past five years. Alice Lombardo and Sophie Lomax, both of Ridgefield, will also be putting in time working on their craft this summer. Auditioning for a limited number of positions, both dancers were invited to attend the Chautauqua Dance Program’s pre-workshop weekend for dancers between the ages of seven and ten years. This will be Miss Lombardo’s second season with the program. All of these promising young dancers have been committed to dance from an early age. 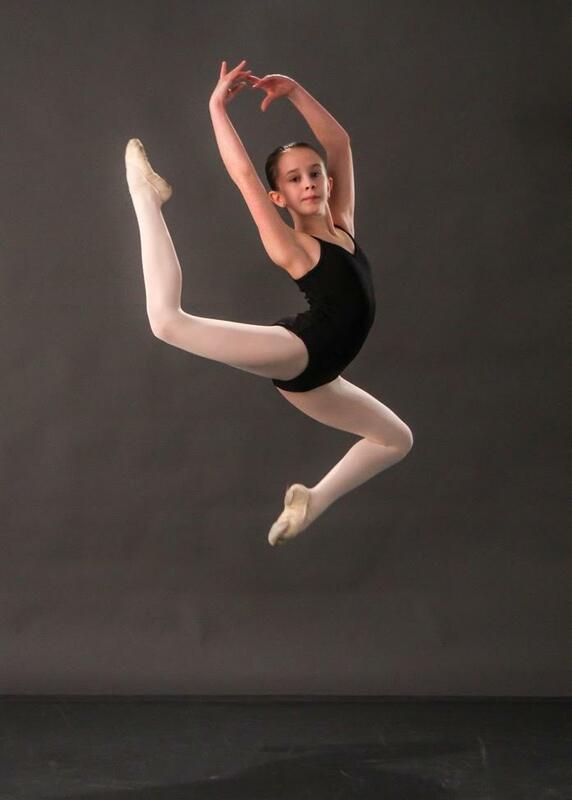 They not only take a full load of ballet and pointe classes, they also participate in the jazz and contemporary programs offered by The Ridgefield School of Dance.